Posted in Bollywood, Hollywood, Interviews and more! 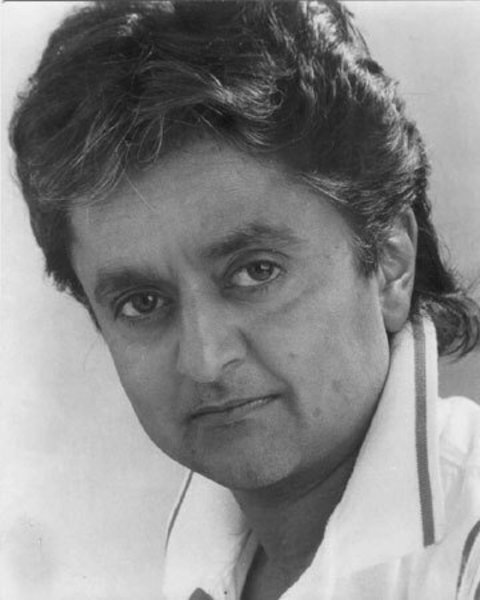 TMZ reports— Deep Roy is cornering a new market … STREET RAP!!! Read more here. Sanna Khan sat down with Indian Comedian Rajiv Satyal. Check it out! Posted in Interviews and more! Will this horror flick scare the s*** out of us? Well, it sure does look better than Bollywood’s previous attempts at horror movies. Directed by Bhushan Patel, starring Aftab Shivdasani, Tia Bajpai and Vidya Malvade; 1920 EVIL RETURNS, is a super natural thriller about a girl who gets possessed. The movie is third in a series of quasi-sequels released under the Bhatt Banner including Raaz – The Mystery Continues, Murder 2, Jism 2, Jannat 2 and Raaz 3D each of which had nothing to do with their respective prequels. Movie was released today, November 2, 2012.